The spoiler (in English hydrofoil), is nothing more than an extension of the course of cavitation, which serves to increase the contact area with the water and make an effect of aircraft to lift the stern of the boat at the start, is commonly used on boats as you mentioned have a take-off slowly, with the characteristic of present the vessel in a very pronounced way of tip What does this attachment, it is correct that position and allow the boat to come out more fast well. You can say that it is the cheapest solution that is in the market for these problems, but not the most appropriate or effective.As says Humberto simply balance the boat by distributing the weight more adequately help much without a doubt, but what more help, it is to have the propeller in the normal conditions of use. You can even say that the general belief is that: to greater step major propeller speed, but this depends on this step, place the motor in the range of revolutions, where this grant greater horsepower and maximum torque. Also remember that major step, slower will be the boot, so you have to balance both concepts. 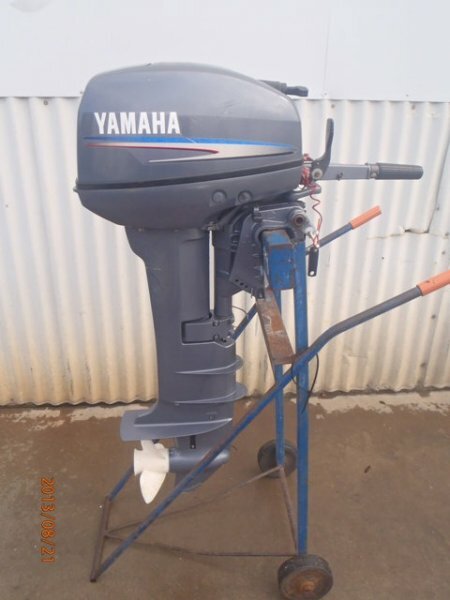 Normally when you purchase a boat, this comes with a propeller of a step which was perhaps appropriate for certain circumstances (some # people, gasoline, equipment, etc. ), but what happens when you launch it now is now a reservoir in considerably higher above sea level, the engine loses power and therefore the ability to have a defroster optimal airscrews that It is necessary to reduce the step the inches to compensate, this example. In the case of craft bass boat type, this is much more critical due to the adequate design to achieve high speeds unlike other types of boats; If anyone of us has a lobinera boat and everything works fine up to him only one or two people the thing changes and much, lost starting speed and full speed. In this case we would have to do that the person or persons extras are placed on the front to start, but already running, if these people remain there, full speed will be reduced considerably since the design prevents the development of maximum speed. 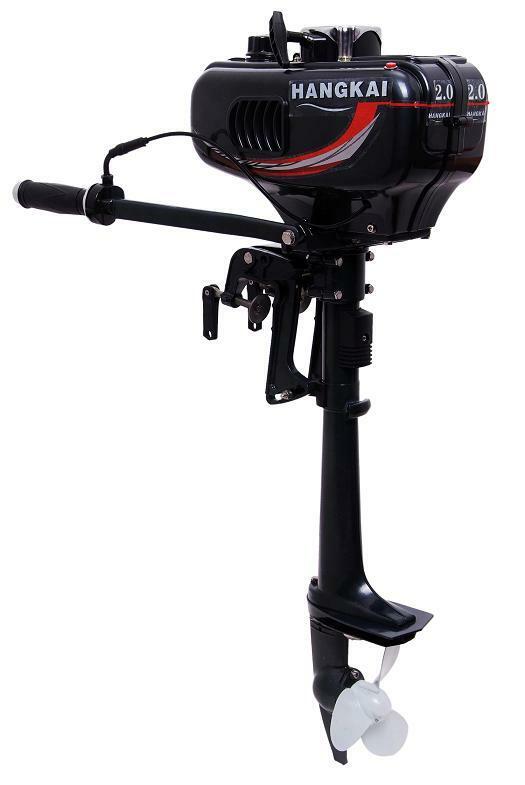 As for the airscrews, almost, for all outboard motors, having a Helix that provide revolutions per minute that is closer, but never to exceed the maximum allowed by the motor, in the more usual condition of use (people, equipment of fishing, petrol, etc.) will be ideal. If the problem still persists, it is that there is an imbalance in the boat and then there shall be more than add a hydrofoil to alleviate the situation, taking their points against as you kindly commented. 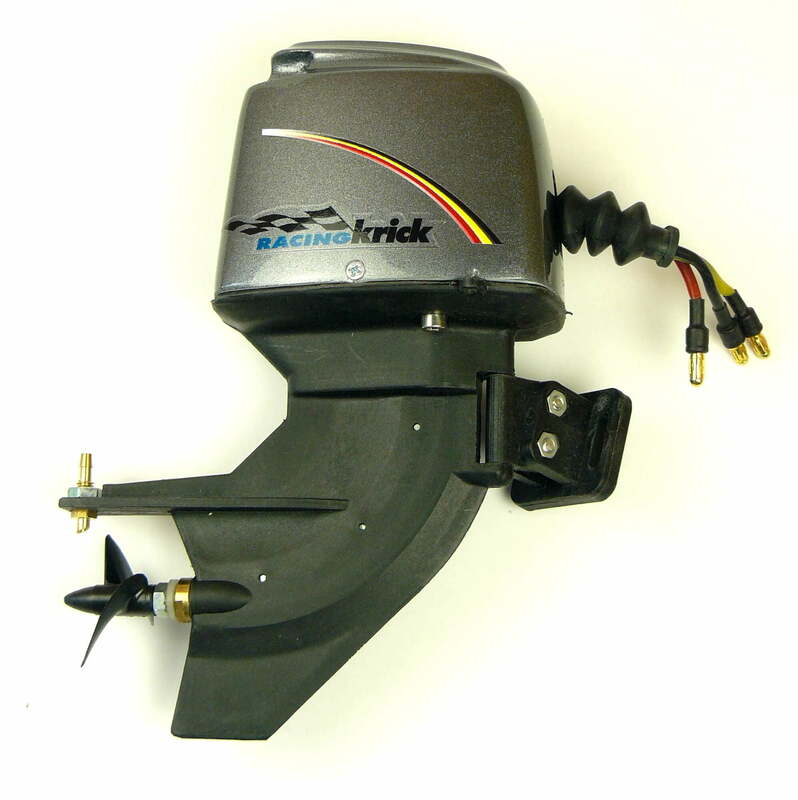 Remember that to have the best performance of any boat, the key point is the impeller, which many people overlook, be outside the range recommended by the manufacturer, it will surely bring serious problems in any engine. I hope you will be useful this roll and if the doubts here are to advise you. 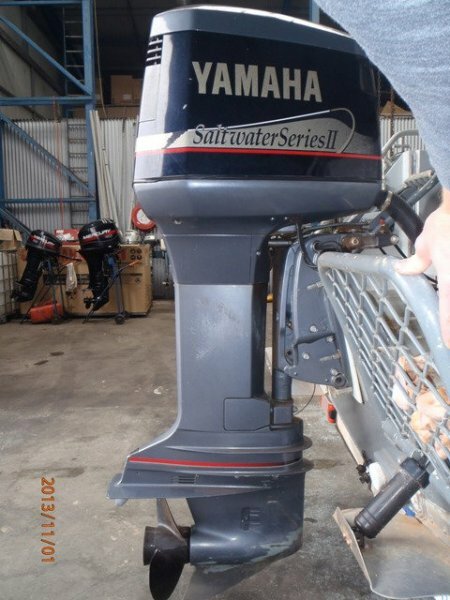 Outboard Covers & Accessories Yamaha outboard covers. 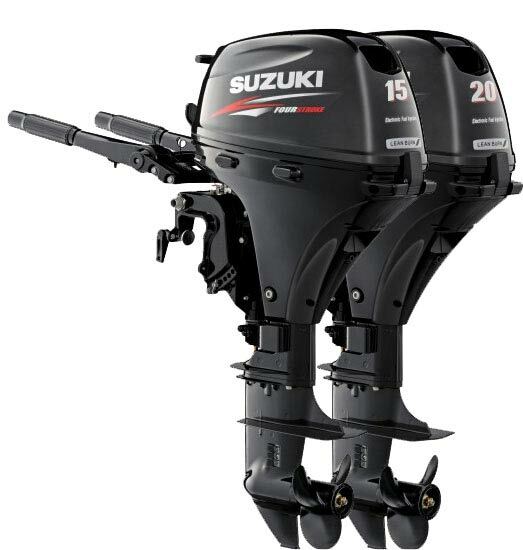 Outboard Covers & Accessories Suzuki outboard motor covers. Outboard Covers & Accessories Johnson outboard motor covers.